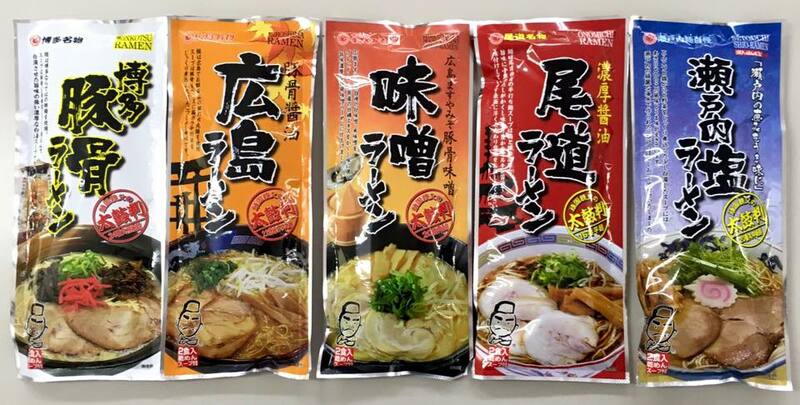 There are 5 kinds of dry noodles ramen. Every ramen is different noodles. Our target is not only in Japan, but also in the world. 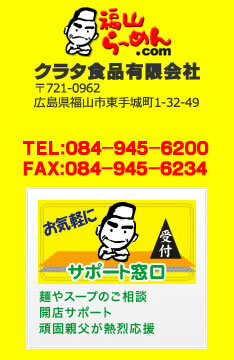 We'll plan to sell dry noodles of Meat free ramen from next month.